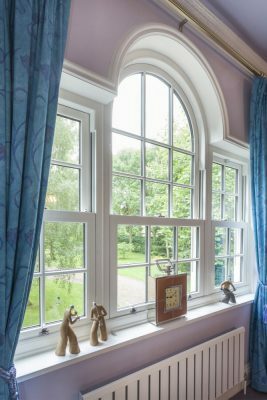 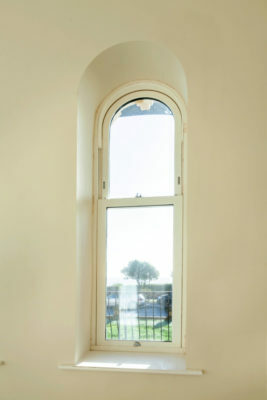 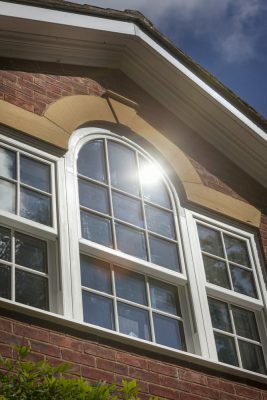 When we set out to design a sliding sash window, we knew we had to make something really special. 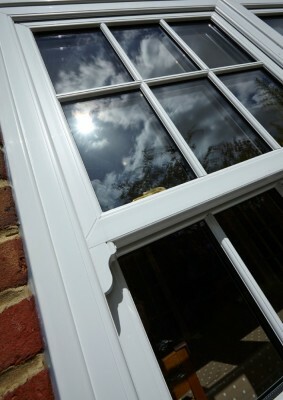 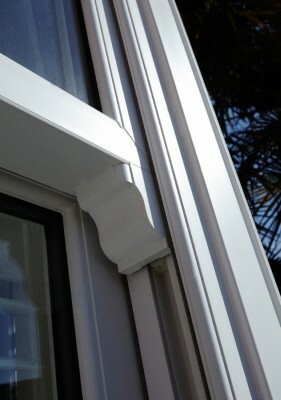 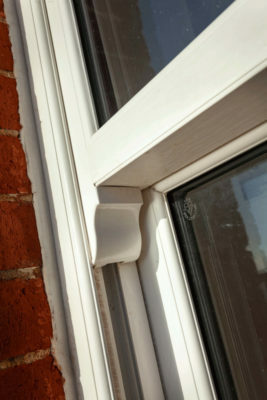 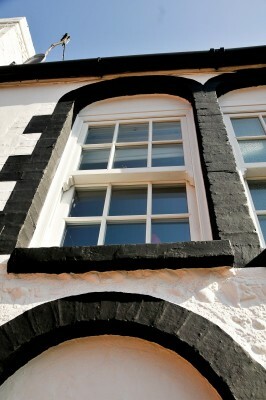 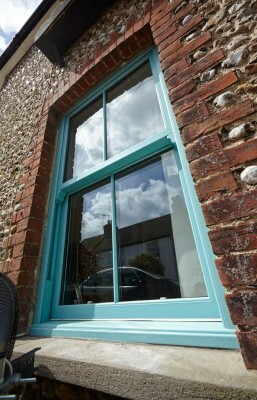 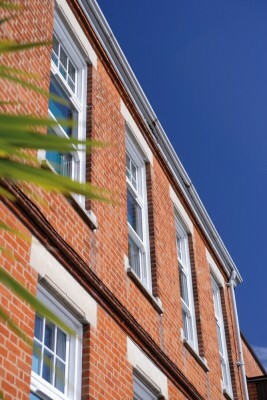 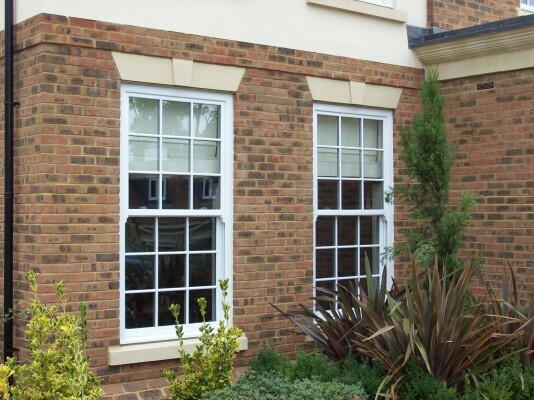 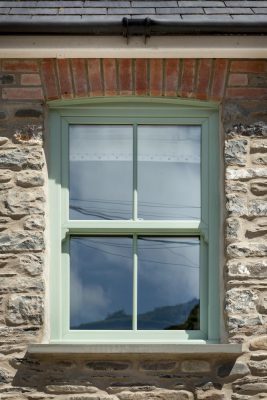 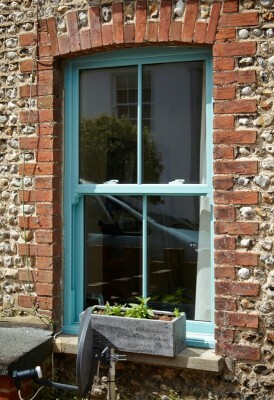 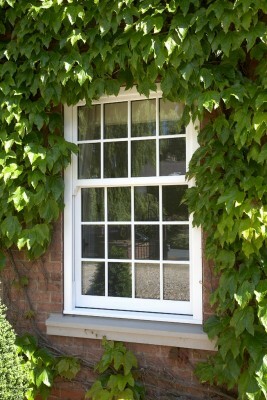 Our Vertical Slider had to have the authentic appearance of a timber sash but none of the drawbacks. 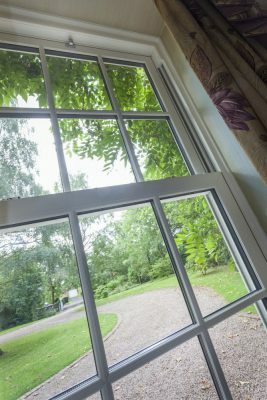 It had to be better than the original. 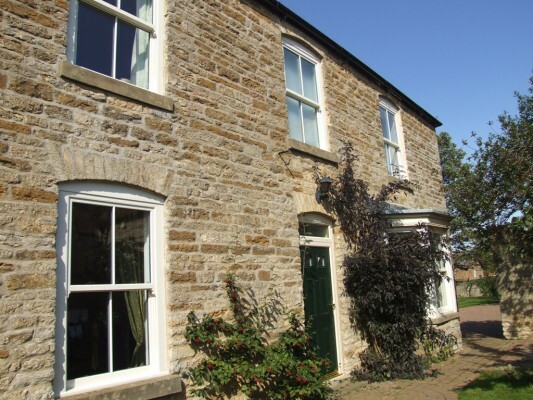 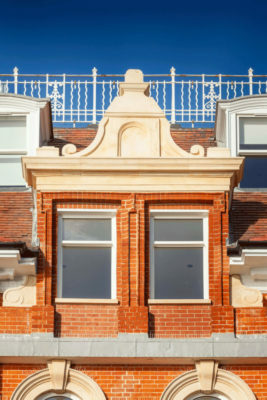 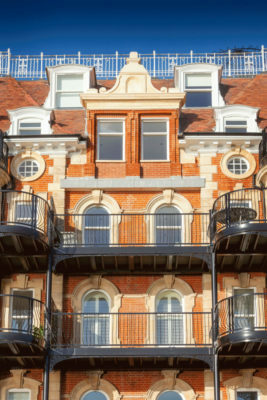 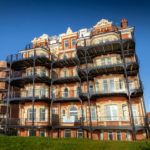 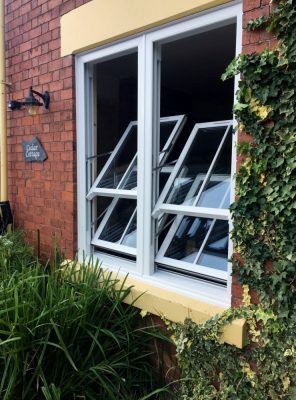 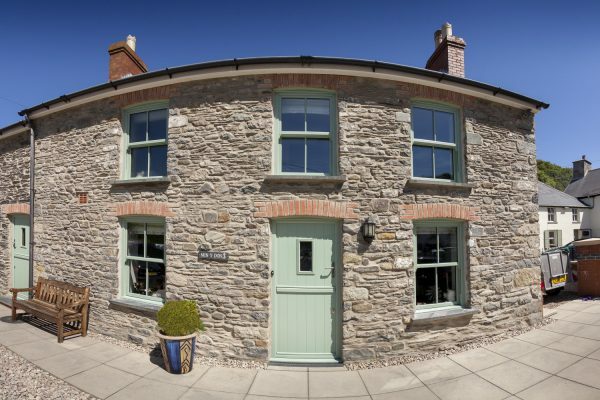 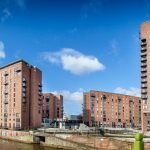 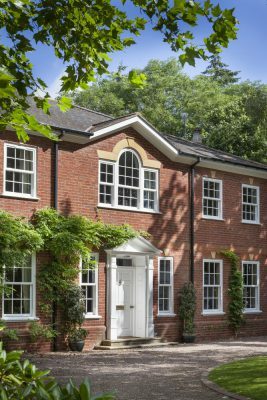 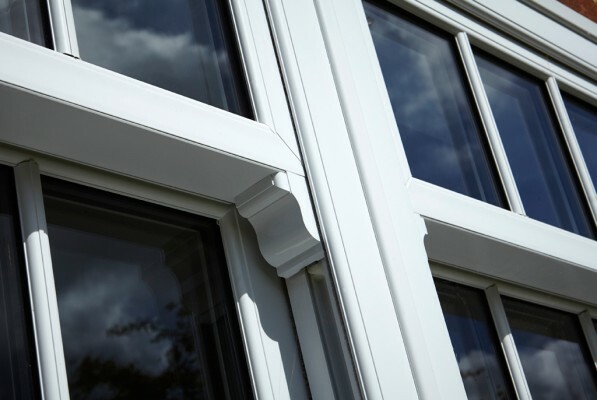 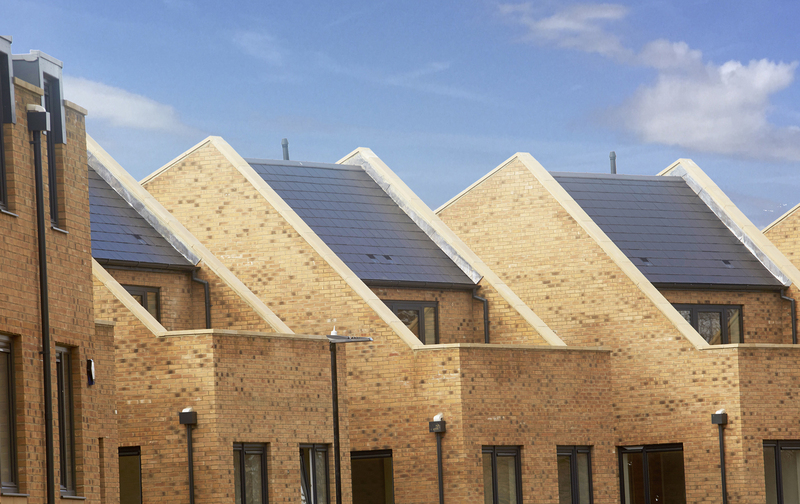 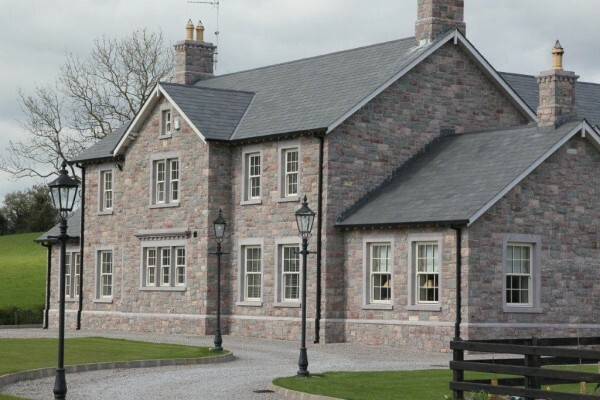 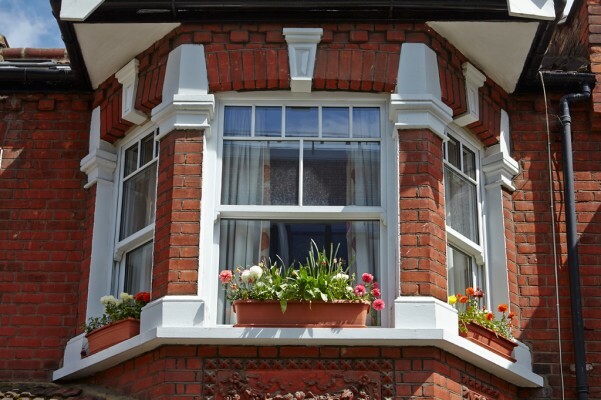 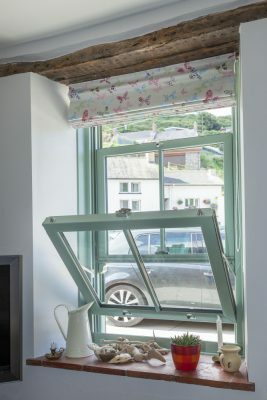 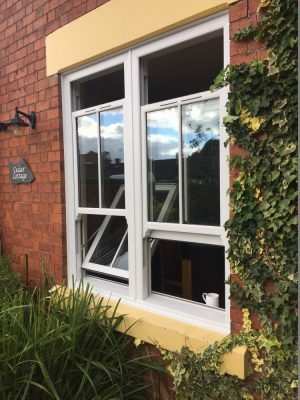 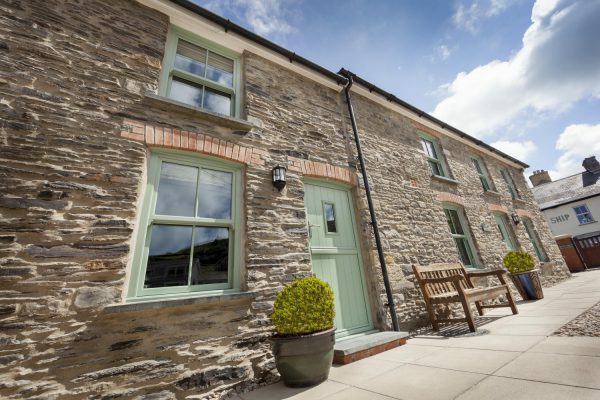 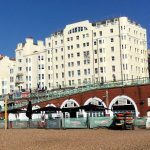 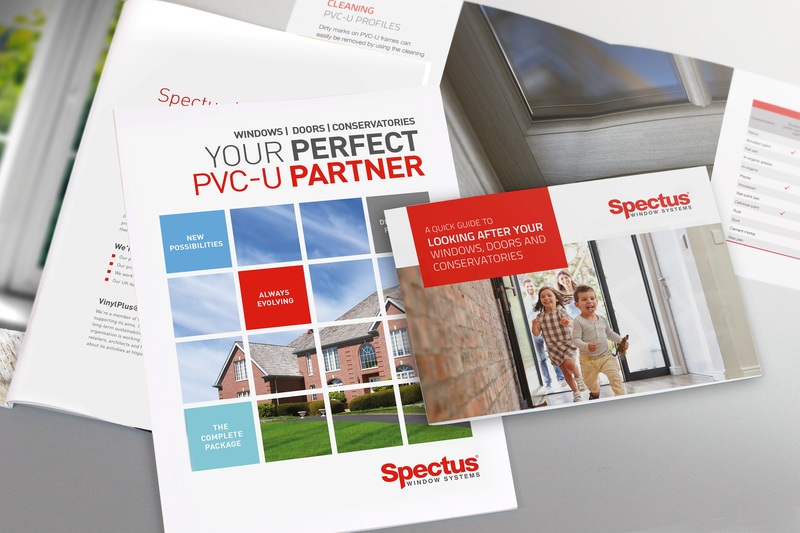 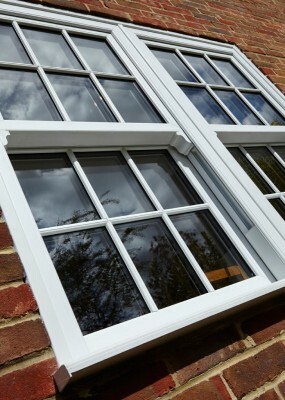 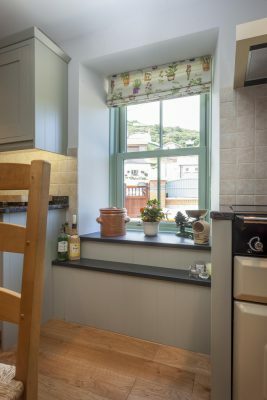 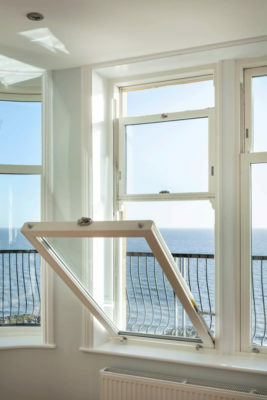 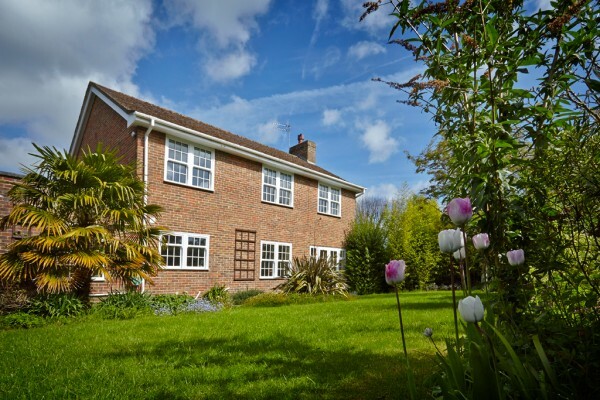 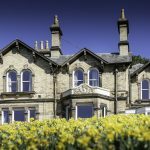 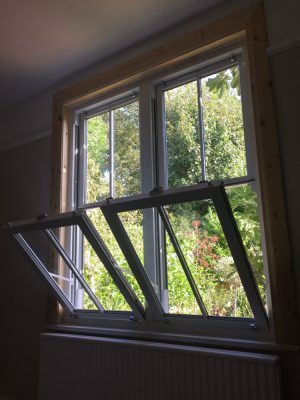 We’re pleased to say we’ve done it, but don’t just take our word for it: the Spectus Vertical Slider is widely regarded as the best PVC-U sliding sash window there is. 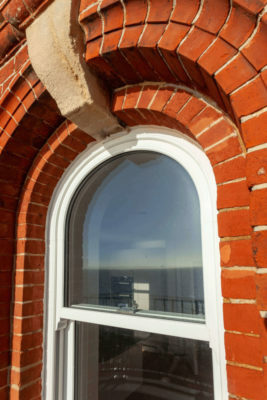 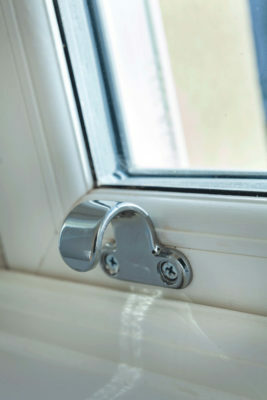 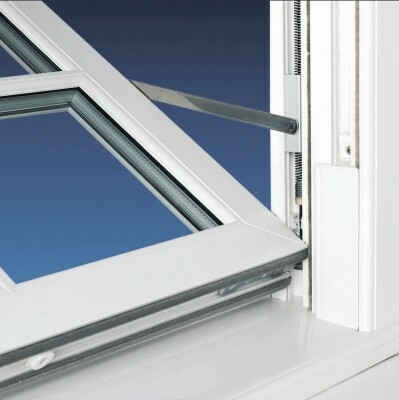 Our Vertical Slider is Kitemarked to BS EN 12608, certified to PAS 24. 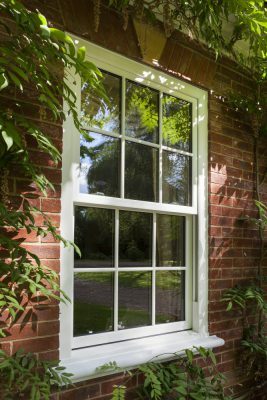 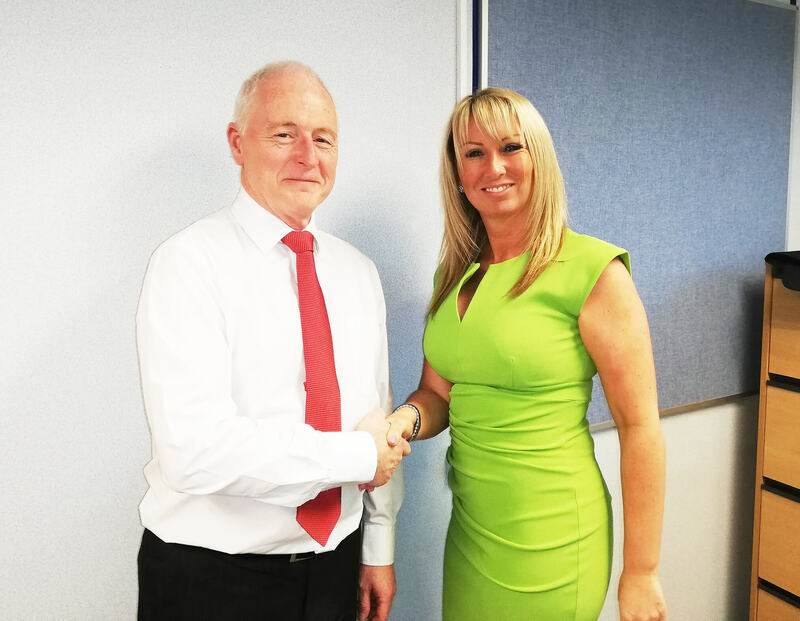 We manufacture under a quality management system that conforms to BS EN ISO 9001 and are recognised for responsible sourcing under BES 6001.